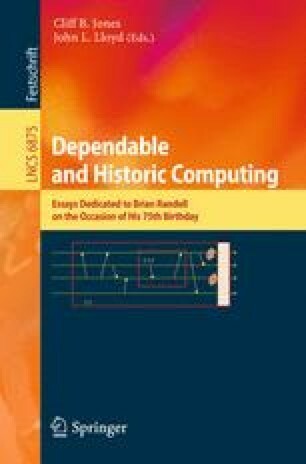 This paper is a tribute to Brian Randell’s early research in dynamic computer storage fragmentation. Explicit formulas are presented from three mathematical models, each bearing on Randell’s dichotomy of external vs. internal fragmentation. The first confirms his observation that the latter form of fragmentation is the greater source of wasted space. The second result describes the performance of an algorithm under which the effects of both forms of fragmentation are provably negligible. The third introduces a new form of fragmentation, that of the files themselves, and settles stability questions concerning the fragmentation process.